Methodist Nursery School – "A Place of Exploration and Discovery"
Methodist Nursery School is a non-sectarian nursery school sponsored by Fairfield-Grace United Methodist Church. The school offers part-time programs for young children between the ages of 2 and 5 during the school year and a summer & winter camp. The school is one of the oldest nursery school programs in Fairfield. It was founded in 1959 by Marge Schneider, who hired Antoinette (Tony) B. Suter as the first Director of the school. 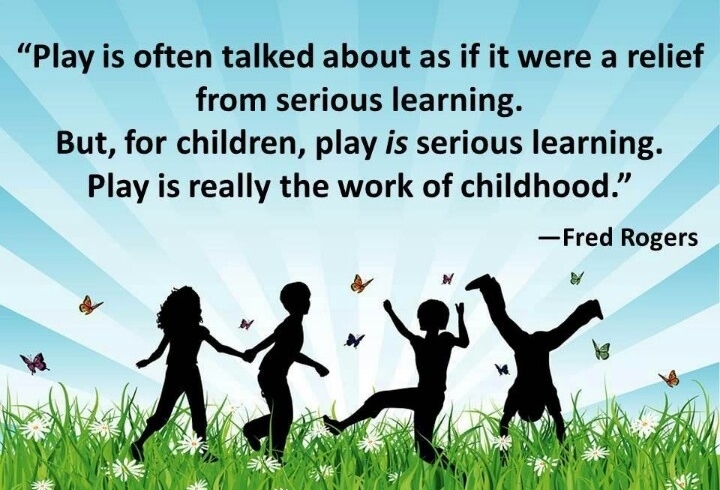 The school continues its proud tradition of offering exceptional early childhood education with a focus on learning through play. There are various options designed to meet the needs of children and families, including extended day and a summer & winter break program. Throughout all of our programs, we maintain a set of core values about how children learn. We believe in developmentally appropriate practices and an intentional curriculum that has the whole child in mind. We are licensed and meet all of the regulations for health and safety by the Town of Fairfield and State of CT.